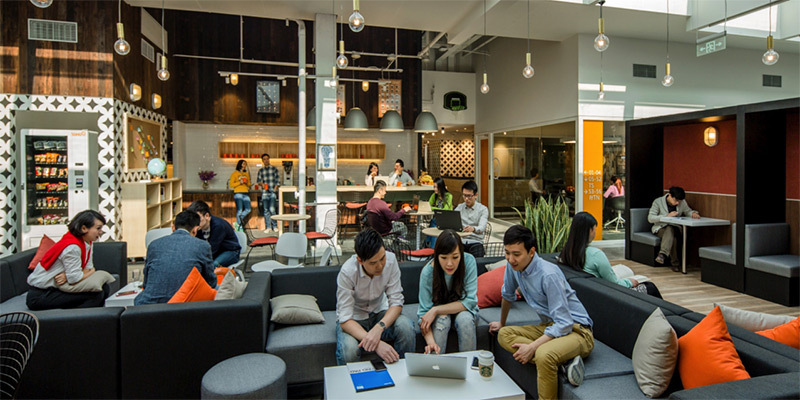 Coworking spaces are booming in China. 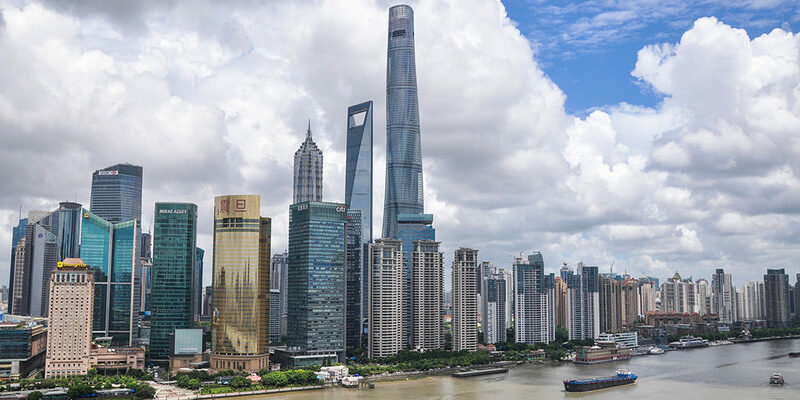 Shanghai is one of the largest cities in China and there are more and more co-working spaces in this city these days. 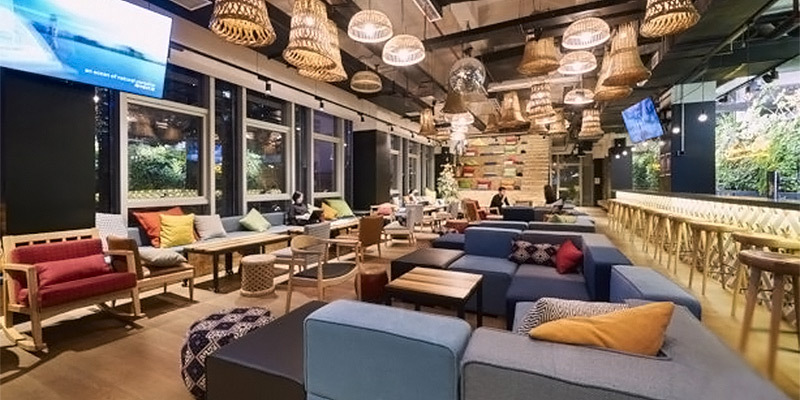 No matter you are an entrepreneur, a freelancer, a digital nomad or a startup team, you can find many coworking spaces to choose from in Shanghai. For anybody looking for a coworking space in Shanghai, below is a list of the best coworking spaces in this city. 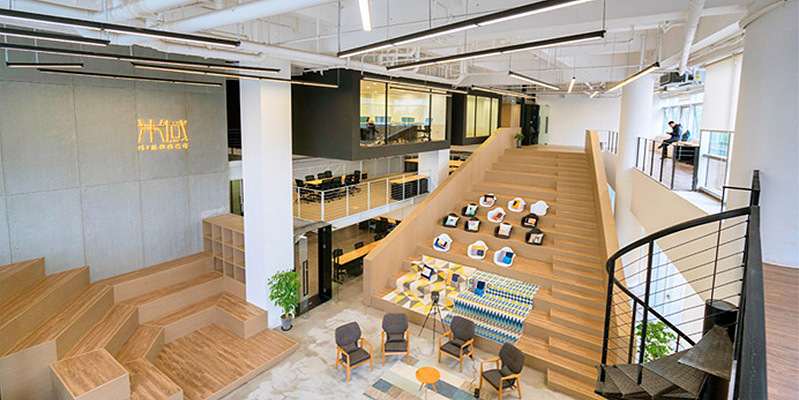 naked Hub (裸心社) operates a network of coworking spaces in Shanghai, Beijing and Hong Kong. It’s backed by a lifestyle and hospitality company called naked Group. 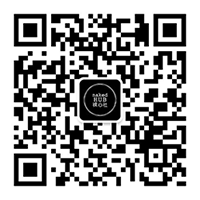 There are currently 8 naked Hub locations in Shanghai. Targeting creatives and entrepreneurs, naked Hub provides private offices as well as open areas. You can even find showers and bars in some locations. naked Hub hosts events in Shanghai on a regular basis. Many of these events are English-speaking. WeWork is one of the most famous international coworking space companies with many worldwide locations. Recently they opened up a number of locations in Shanghai, each with hot desks, dedicated desks and private offices. 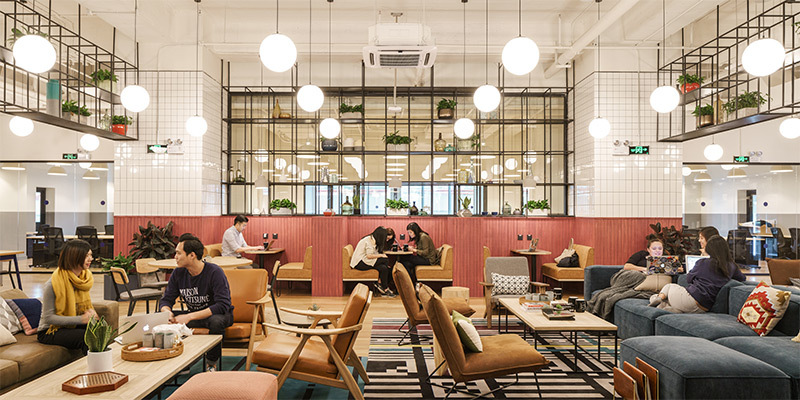 If you have worked in WeWork in other countries before, you will find a familiar working environment here in Shanghai. Hot Desk: starts from ￥1,800/month. XNode (创极无限) is not only a coworking space but also a start-up accelerator. It “incubates ideas and accelerate startups and entrepreneurs, connecting them to an international and local network of mentors, experts, partners, VCs, corporations and institutions looking for the next Unicorns”. 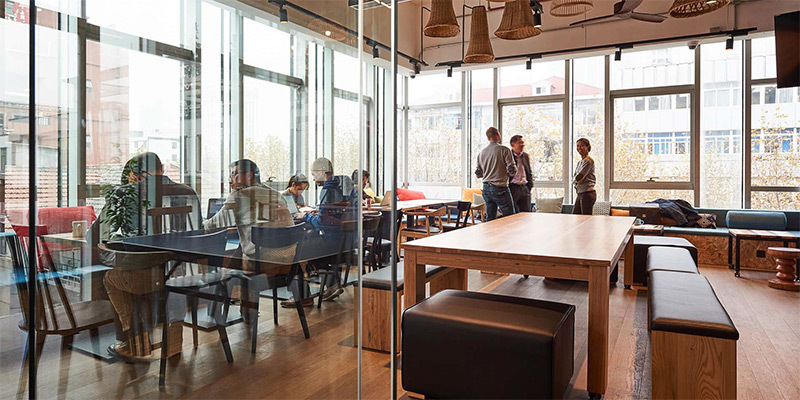 XNode provides desks, private offices, meeting rooms and other facilities to its members. 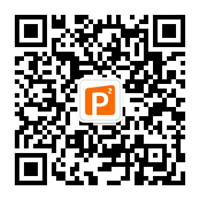 It also hosts startup events in Shanghai on a regular basis. 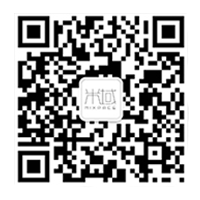 SOHO 3Q is a co-working space managed by SOHO China, one of the largest real estate companies in China. 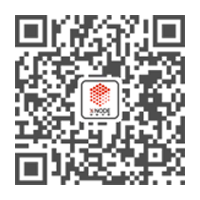 It’s headquartered in Beijing and has several locations in Shanghai. SOHO 3Q provides both individual workstations and private offices, along with conference rooms, printing machines, phone booths and more. It also organizes start-up events on a regular basis. 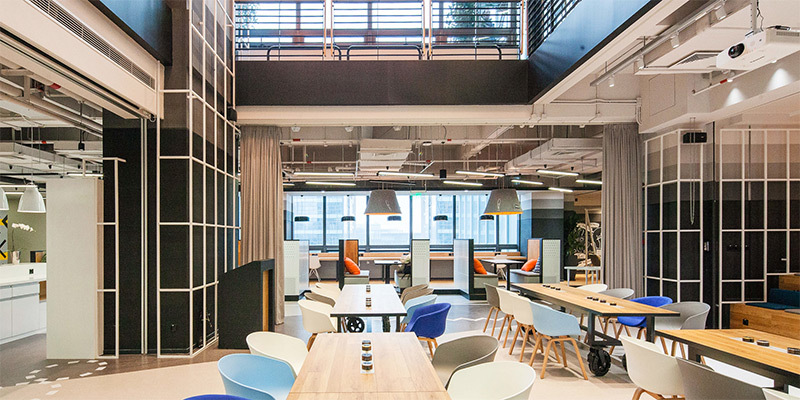 MIXPACE (米域) is a brand-new coworking space company that just got started in Shanghai. It has several locations in Shanghai, each with different decoration styles. MIXPACE not only offers hot desks, private offices and meeting rooms, but also provides gyms, cafes and even shower rooms to its members. 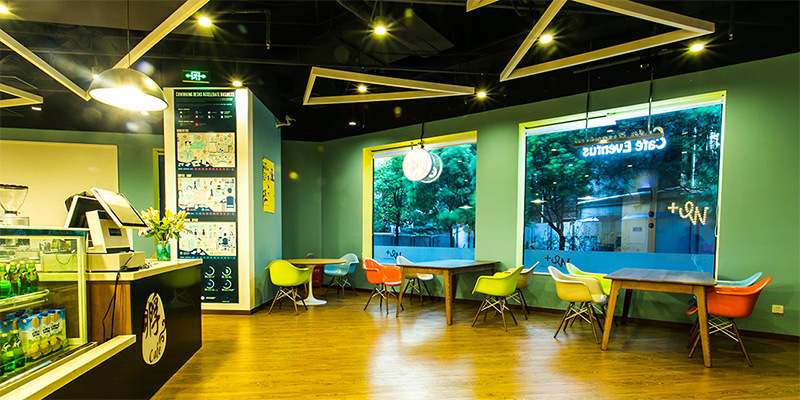 People Squared is one of the oldest coworking spaces in China. It has several locations in Shanghai. People Squared provides desks, offices and an open community environment to startup companies, freelancers and entrepreneurs. 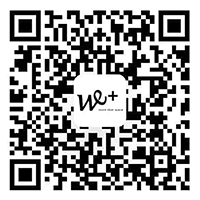 Individuals and groups can interact and share resources with talented people around the world. We+ is not only a coworking space but also partners with VCs to invest in promising startups. It has several locations in Shanghai that provide working spaces. Some of them even has a small gym for members to work out. We+ also hosts startup related events in their coworking spaces on a regular basis.